The jacket is made from sheer aluminet 70-O fabric, which reflects 70% of sun rays and lowers the risk of overheating of the dog. 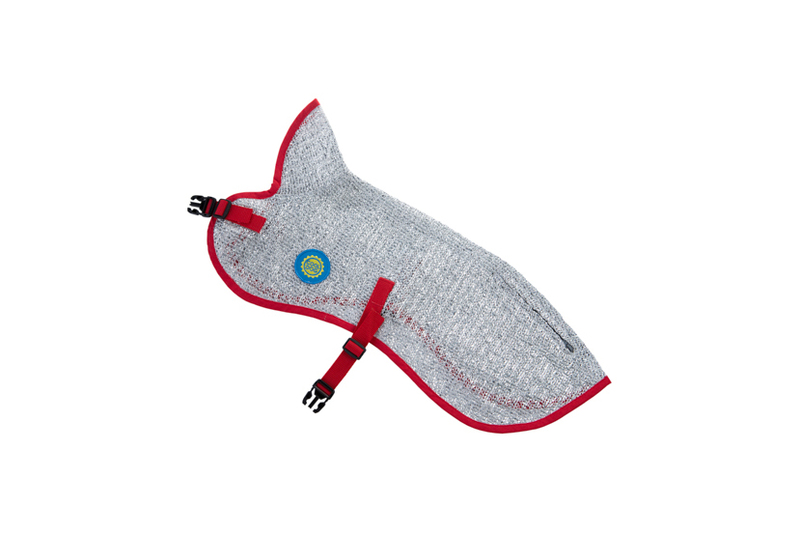 We particularly recommend it for dogs with dark coat. The jacket does not cool the dog, but only prevents the overheathing. The dog should never be left unattended in full sunshine and without access to water for longer periods of time.